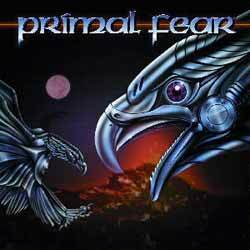 Primal Fear is a German power metal/heavy metal band formed in 1997 by Ralf Scheepers (Vocals/Ex-Gamma Ray, ex-Tyran' Pace), Mat Sinner ( Bass and Vocals/Sinner), Stefan Leibing and Tom Naumann (Guitars). 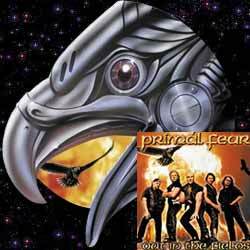 Their style is a heavy power metal sound with the Halford-esque vocals of Ralf Scheepers that give a feeling of Judas Priest's Painkiller era. 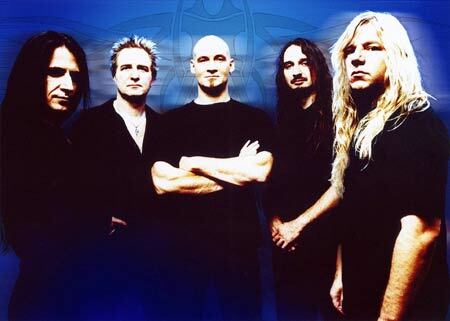 Scheepers formed the band after he was not hired as Halford's replacement in Judas Priest, a job for which he was a finalist, that went to Tim "Ripper" Owens. 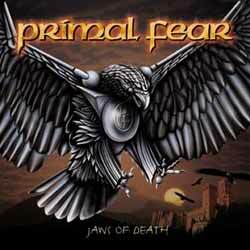 Many regard Primal Fear's eponymous debut as the album Judas Priest should have released instead of Jugulator. 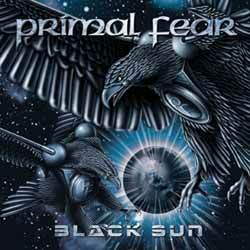 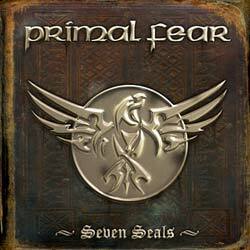 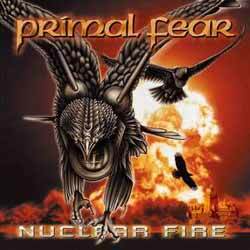 Primal Fear left Nuclear Blast in 2006 after Mat Sinner left his job as a label rep with the company in January. 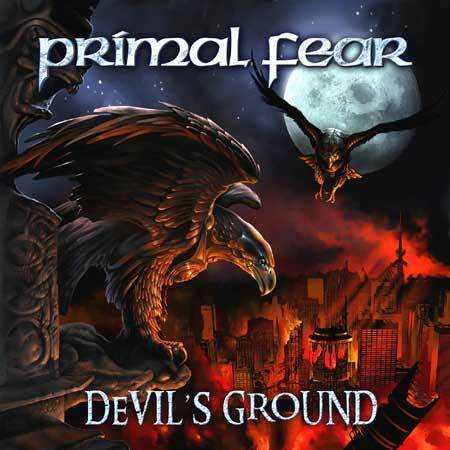 "A Tribute To The Priest" album, playing the song "Metal Gods"
"The Four Horsemen - A Tribute To Metallica" album, playing the song "Seek And Destroy"